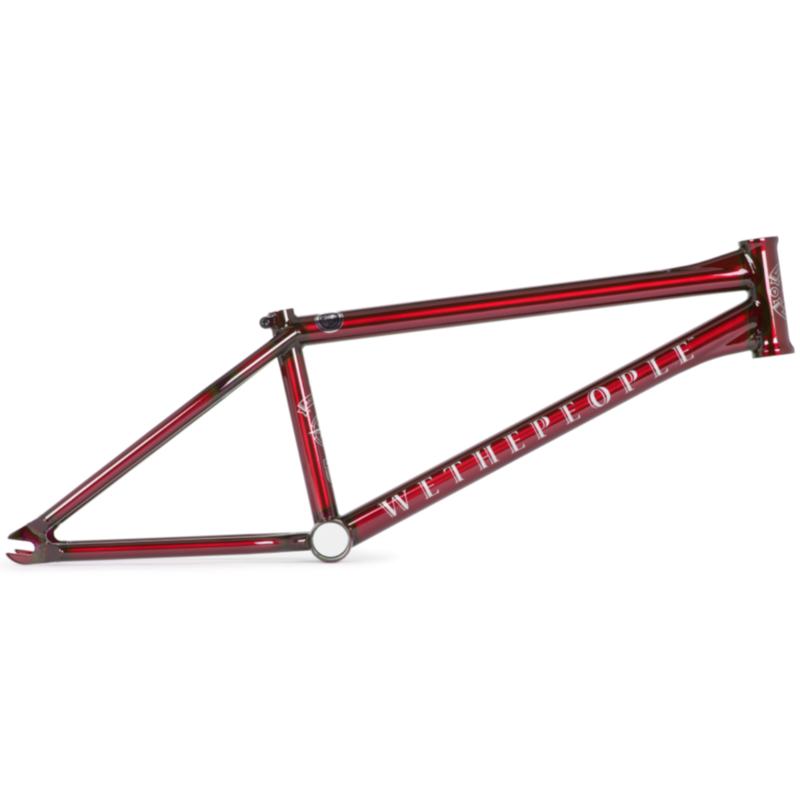 #SHOPHOPS Oriol Bike Shop — WETHEPEOPLE BIKE CO.
We pilled in the van and spent the day in LA with the Oriol Bike Shop guys to launch their new special edition BATTLESHIP Frame colour way which is now available exclusively at their shop HERE. Check the footage of the street jam that went down featuring Grant Castelluzzo, Jeese Roamno, Dan Kruk and Reagan Riley. Video by Fernando Gomarin Olaiz.